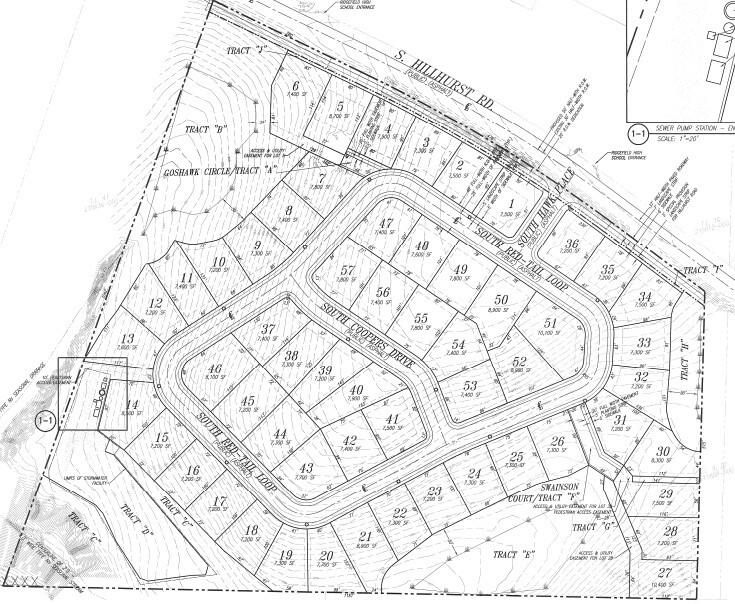 Hawk's Landing consists of 57 single family detached lots ranging from 7,200 to 8,700 sq. ft. and is located in Ridgefield, WA. Hawk's Landing is located in a highly desirable neighborhood in south Ridgefield, WA, a town north of Vancouver and 3 miles west off I-5. The property is across the street from Ridgefield High School and only a 5 minute drive from Ridgefield's Main Avenue. Ridgefield boasts low crime rates, high graduation rates, a stable housing market, and a low cost of living. All of the small town charm within a short commute to the greater Portland-Vancouver metropolitan area!